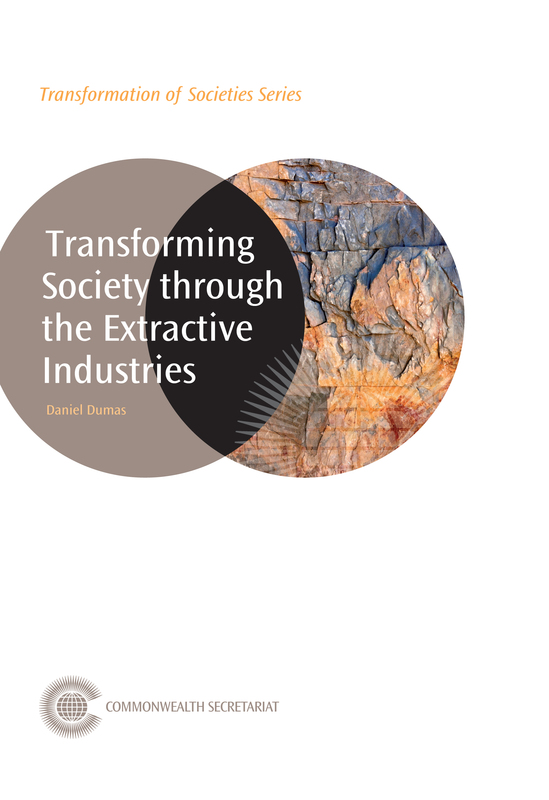 Extractive industries have real potential to transform societies for the better. However, fulfilling this potential is neither assured nor automatic. The extraction of non-renewable natural resources (notably oil, gas and minerals) has often led to political instability, revenue management challenges, corruption and increased social tension. It is therefore necessary for resource-rich countries to improve legislative and regulatory frameworks, build institutional capacity and strengthen governance, in order to ensure that the natural resource blessing does not become a curse. Illustrated by case studies of good practice from across the Commonwealth, this book will help government decision-makers ensure that the extractive industries transform society for the better, while also minimising the risk of instability and conflict.